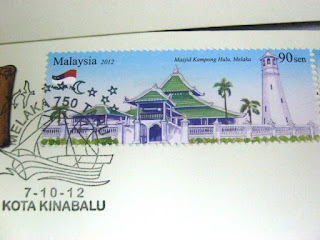 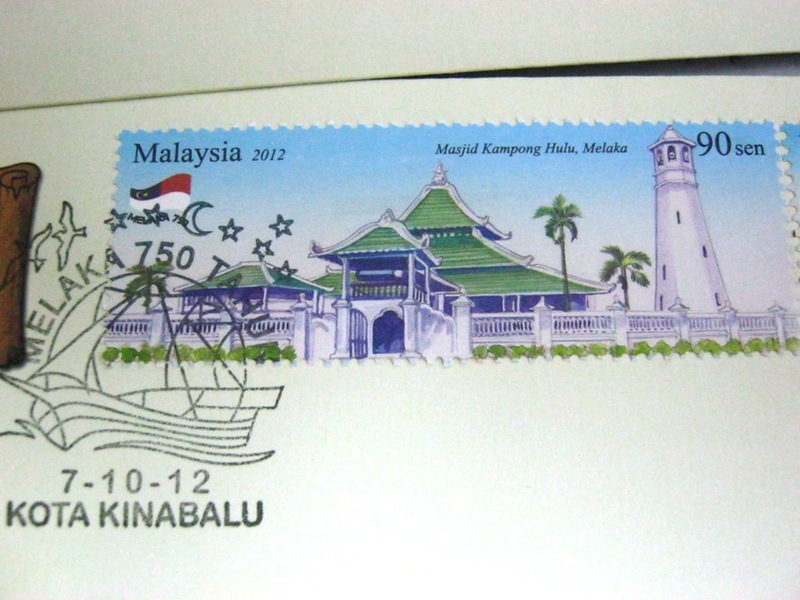 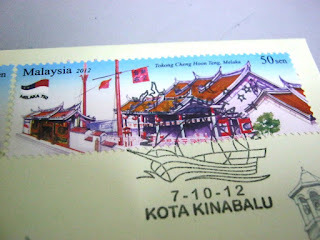 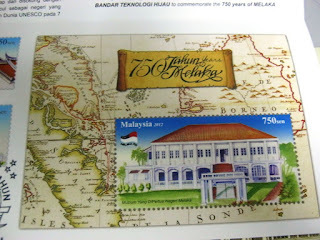 This first day cover was released on 7th October 2012 to commemorate 750 glorious years of MELAKA. Malacca (known as Melaka in Bahasa Malaysia) is a state rich in cultural and traditions heritage. 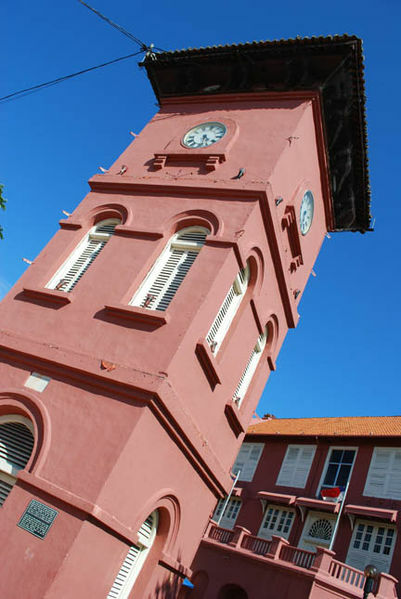 After been ruled by the Portuguese, Dutch and later the English for close to 450 years, a part of the city that testifies to this colourful journey through time has been preserved and is now recognized by UNESCO as a world heritage site since 7th July 2008. 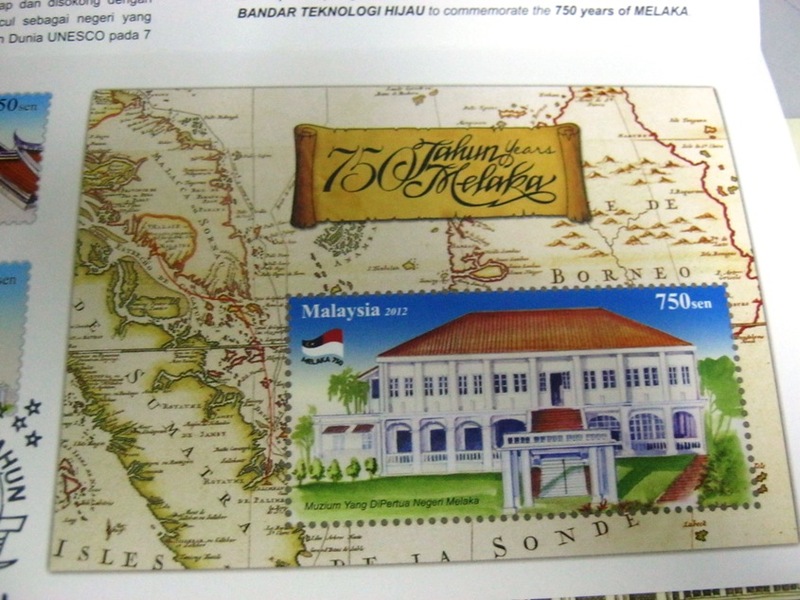 The Miniature Sheet priced as 750 cents depicts the Governor's Museum (Muzium Yang DiPertua Negeri Melaka). I have not been to Malacca, would love to have a family trip there one of these days, it would be a very educational trip for my girls. 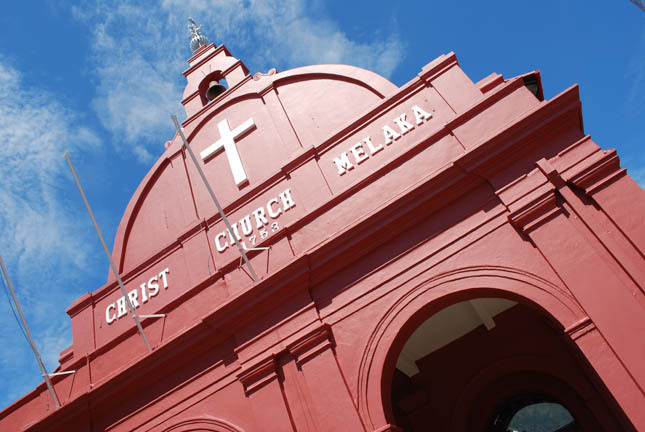 Personally, I would like to see the popular historical attraction of Christ Church Melaka and the Clock Tower. 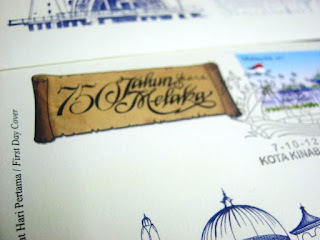 Would be pleased to know what are the "must visit" attractions and places to eat at Malacca from you, any recommendations?? 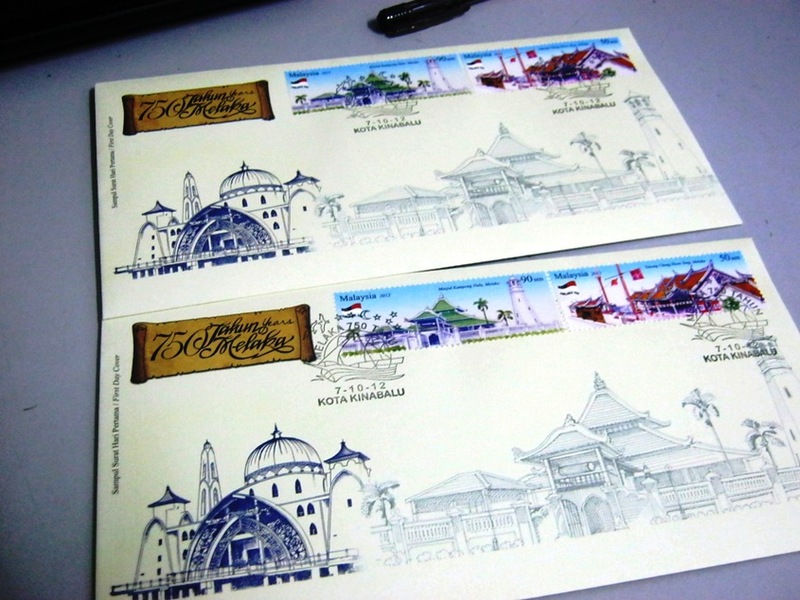 I collect First Day Covers as collections for my girls. Not really into collecting stamps. 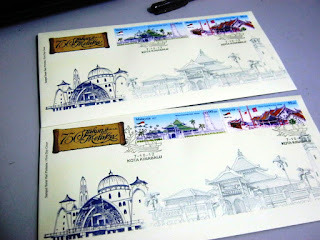 What are the nice food in Malacca?